What is the DuraCrop Difference? The DuraCrop Difference is the commitment the DuraCrop team has to delivering the best products and service to their growers. We begin next years plans 9 months prior to planting, we've found that by doing so it adds $30-$60 an acre to your bottom line. We begin by looking at your fields, soil types, and soil tests to determine which variety would have the highest yield potential. We can add instructions to every bulk box or pallet with the seed variety, field name, and plant population to help eliminate confusion and this ties back to your cropping plan. By completing our survey, you can start making planting decisions far in the future, keep all your information at your finger tips, and put your time and money into the most profitable areas of your farm. Call today for more information! Where do you want your yields to be in the next 3 to 5 years? The DuraCrop difference is an ultimate bushels program that takes into account 5 key elements to unlock your crops full potential. 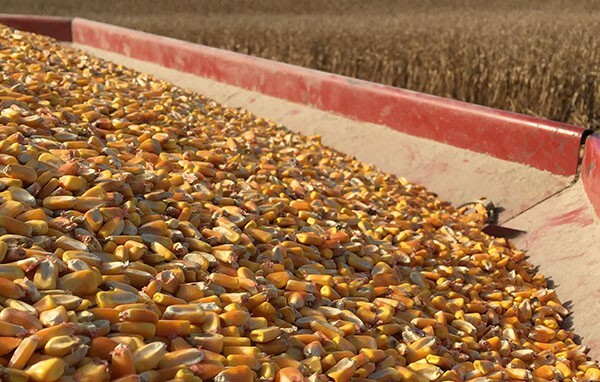 This program helps you take more control of your yields, despite what happens during the year. Our goal is to help you overcome the two biggest worries you have: input costs and market prices. Our top priority is to make sure we have the highest quality in the field, so superior quality goes into the bag. Interested in these 5 key elements? Contact us today! 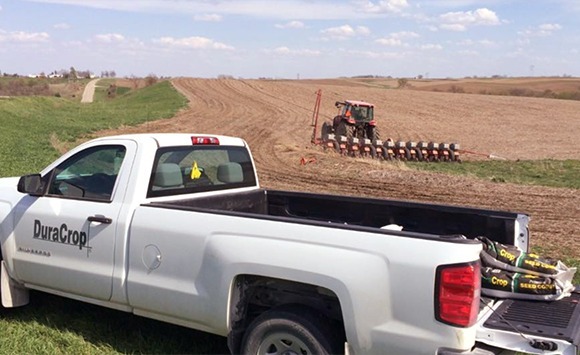 DuraCrop is known for its accurate, on-time service and seed delivery. This is one more advantage of partnering with us. We are there when you plant! We do a 10 minute survey before you start planting and set up a time to begin next year’s cropping plan. 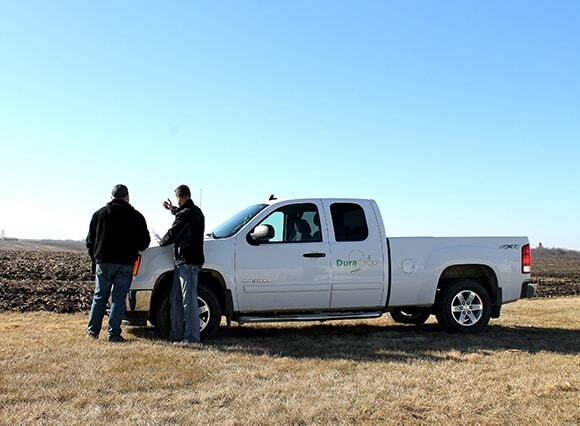 During the season, we help you scout fields to help with any insect, weed or disease problems. 2. Set a date to visit our plant and meet our people. 3. Set a date after plant visit to look at your target fields. 4. Complete cropping plan after the field visit. 5. Finalize variety-by-field by plan.